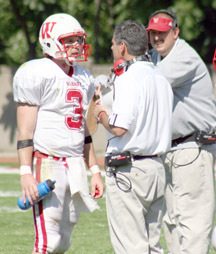 Wabash College head coach Chris Creighton has been named the 2005 North Coast Athletic Conference Football Coach of the Year. Creighton earned the honor after guiding the Little Giants to their second 10-0 regular season and 7-0 NCAC record and conference title, and a berth in the NCAA Division III playoffs in four seasons. He also earned Coach of the Year honors in 2002. Creighton, 44-10 in five seasons as the head coach of the Little Giants and 76-17 in eight seasons as a head coach, is fourth on the Wabash all-time victories list. He trails Garland Frazier (1951-60) by four wins. Creighton is also the only coach in NCAC history to earn the Conference Offensive Player of the Year and Coach of the Year Awards. 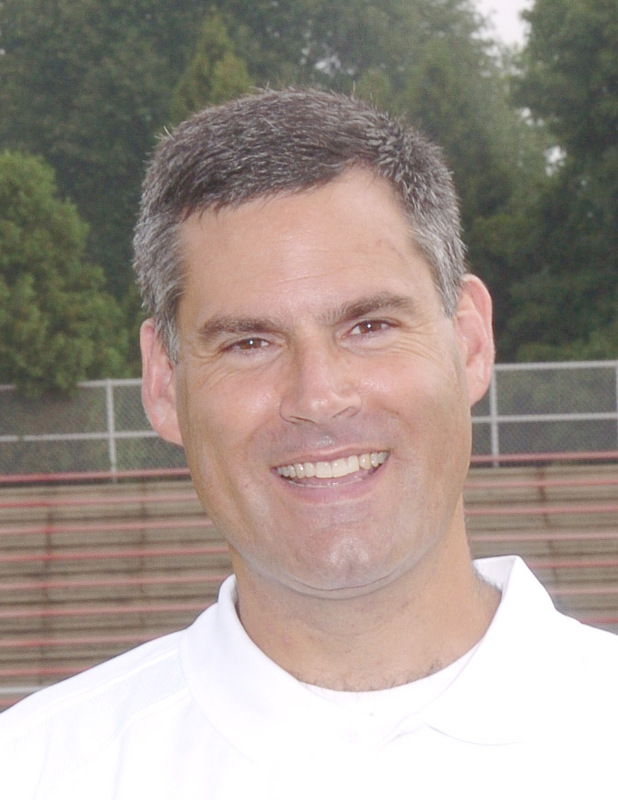 He played quarterback for Kenyon for four season, earning the Mike Gregory Award in 1989.